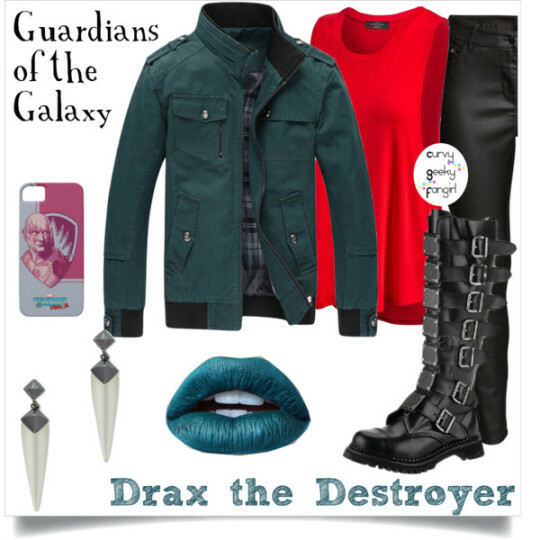 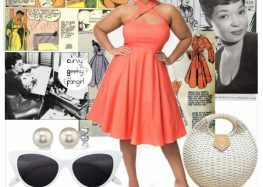 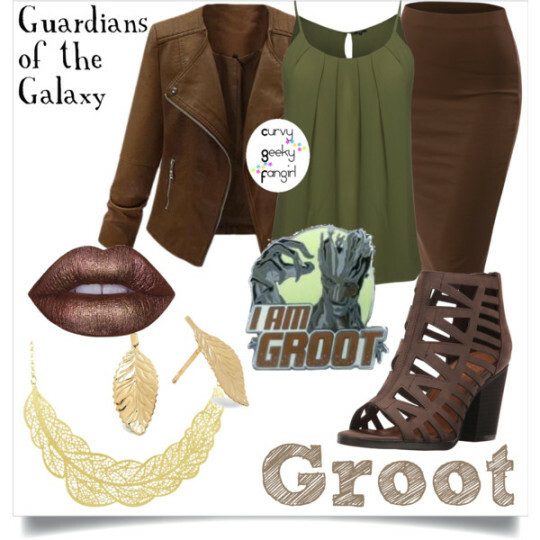 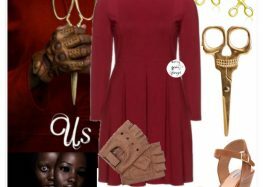 Curvy Geek Fangirl is back to share her tips on showing your love for your fandoms, this time with Guardians of the Galaxy fashion sets! 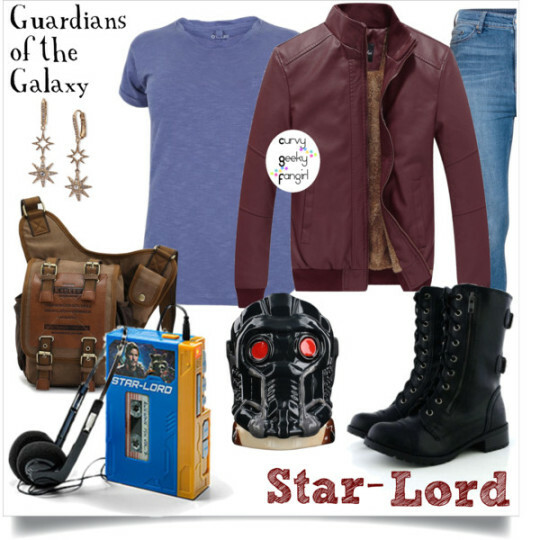 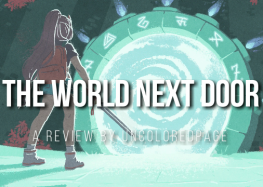 Pay homage to Starlord, Gamora, Drax, Rocket and Groot with these practical but amazing cosplay/every-day wear options! 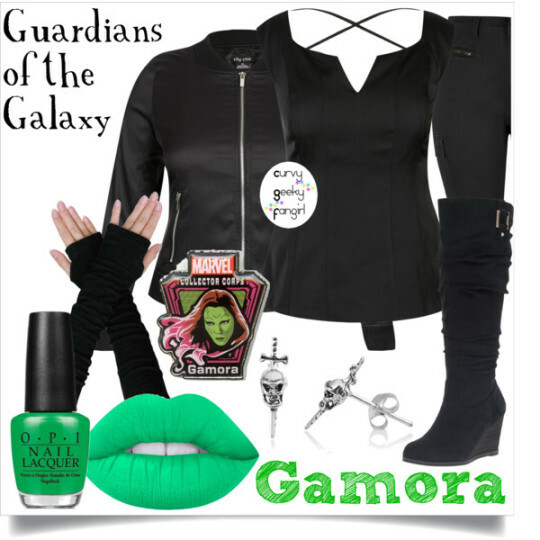 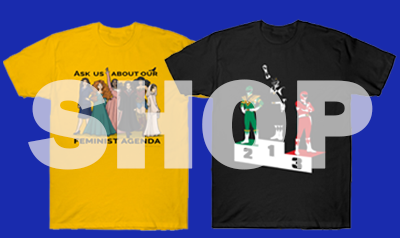 Add a bit of Guardian swagger into your own wardrobe by checking out the fashion sets below. 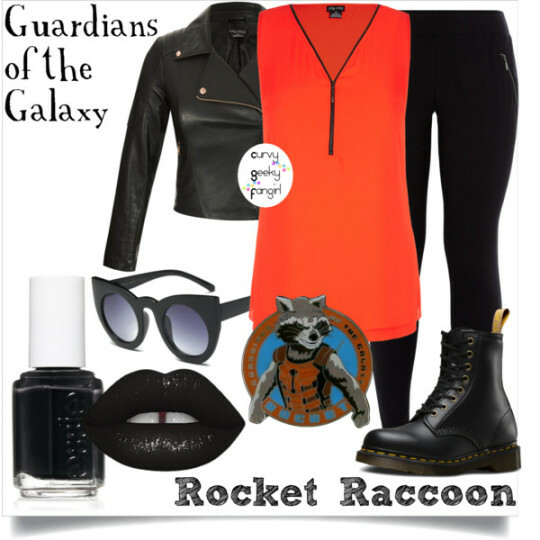 Each set was inspired by the unlikely crew of the Milano—Nova Corps alliance not included.